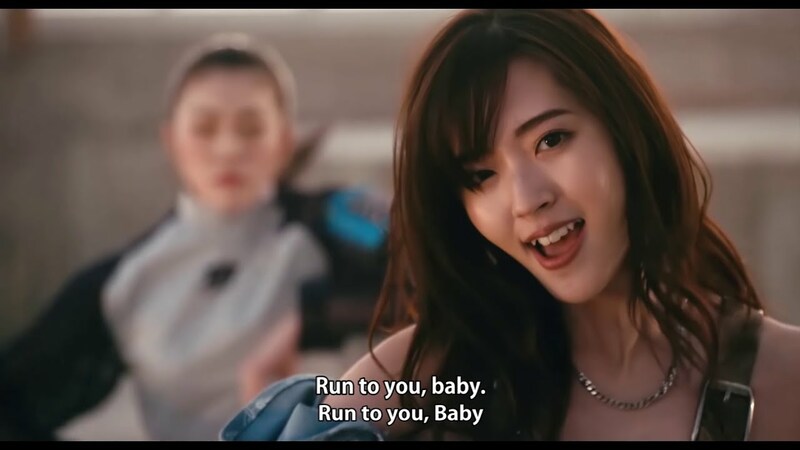 A trio of promotional videos from former C-ute member Suzuki Airi hit airwaves earlier this week. Let’s take a look at the return of this Hello! Project mainstay. 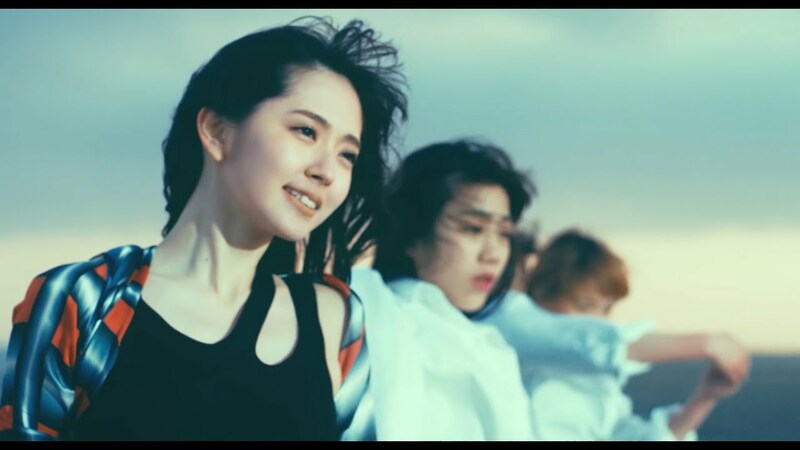 With ocean views that recall the final C-ute promotional video, “start again” feels very much like the return of Suzuki Airi. Standing in front of a set of dancers, Airi’s visit to the cliffs sounds calming and reassuring as though she were reaching to her fans telling them “Baby, don’t you cry no more, for one day that I’ll take back my feeling, which I’ve lost”. A little bit of Airi’s goofy personality can be felt in a few of her spastic dance steps, and as her voice escalates up the scale one gets a sense this re-debut will focus heavily on Airi’s honed skill set. “DISTANCE” starts with the intense rapture heard on the previews of “Do me a favor”. More dance oriented than “start again” keeps the back dancers, but also allows Airi a chance to show off a few moves of her own. As we look through the monocle, we get a glimpse at a few versions of Suzuki Airi, perhaps signalling the versatility that the new solo artist hopes will become her trademark. “DISTANCE” features a few shooting locations from a poured concrete curved callway to an skylit sunroom, to a mud flat stage to Airi perched on a larger than life urn. I’m not sure that “DISTANCE” is meant to be the focal point of Airi’s debut album (it certainly feels that way), but I’m encouraged by the amount of attention paid to debut in general and this song in particular. The third video pairs Airi with SPICY CHOCOLATE for a live shot ballad. “#DMAF” seems to have the short end of the promotional video budget as it consists of footage salvaged from rehearsals and her live performances. 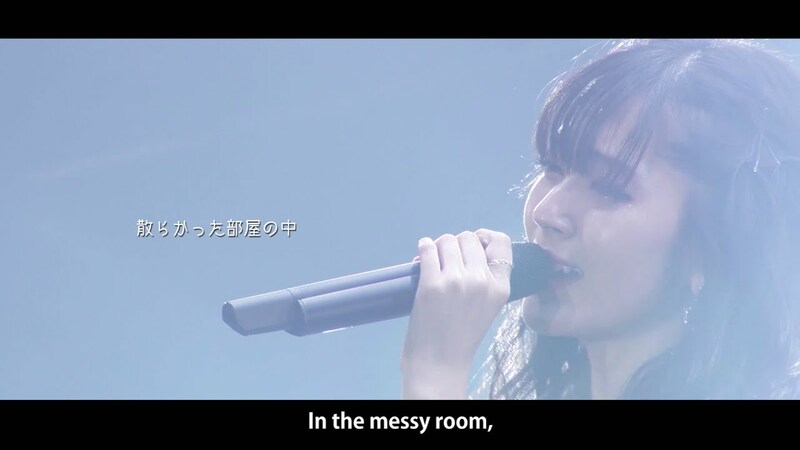 The on stage performance transitions to rehearsal footage of the soloist preparing for her solo debut performances at Zepp Tokyo and Namba Hatch. The strong vignette plays like a mid-performance recollection in Airi’s head of the work necessary to reach her stage. 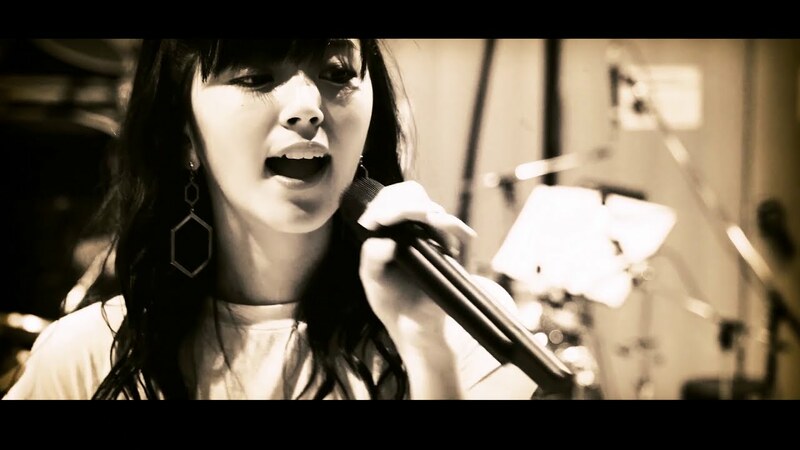 The focus on Airi’s vocal performance seems clear, as does the commitment of Airi to her live stages. With lyrics written by Airi herself, “#DMAF” reads like her diary full of doubt and hope and the strength garnered from her adoring fans. If “start again” was Airi’s re-introduction and “DISTANCE” is Airi’s manifesto, then “#DMAF” is her love letter to her fans.